Text Reference Number SS7 What’s this? 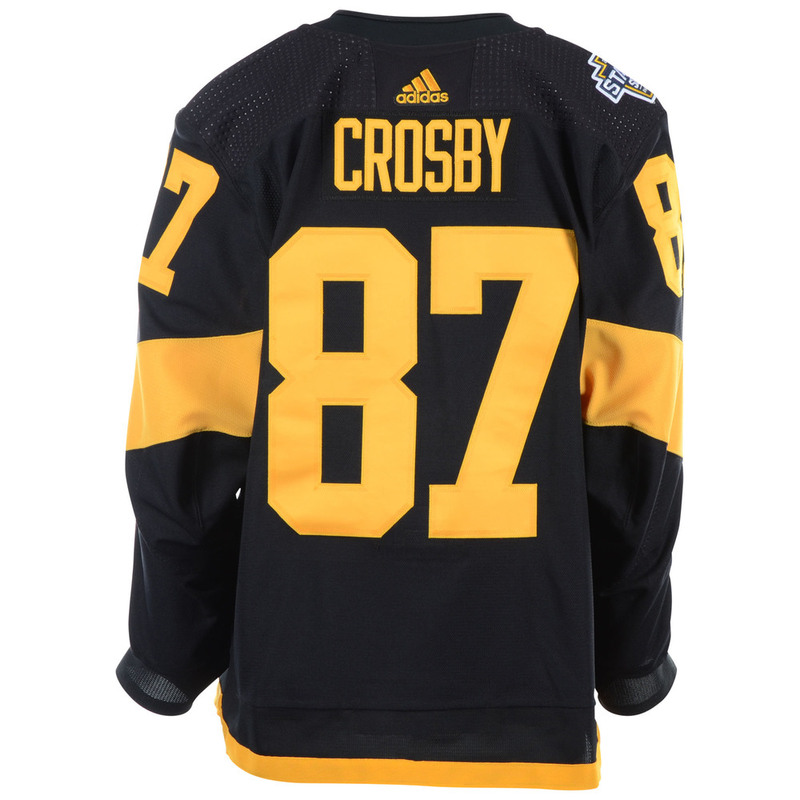 Bid now on this jersey that was worn by Sidney Crosby of the Pittsburgh Penguins during the 2019 NHL Stadium Series. 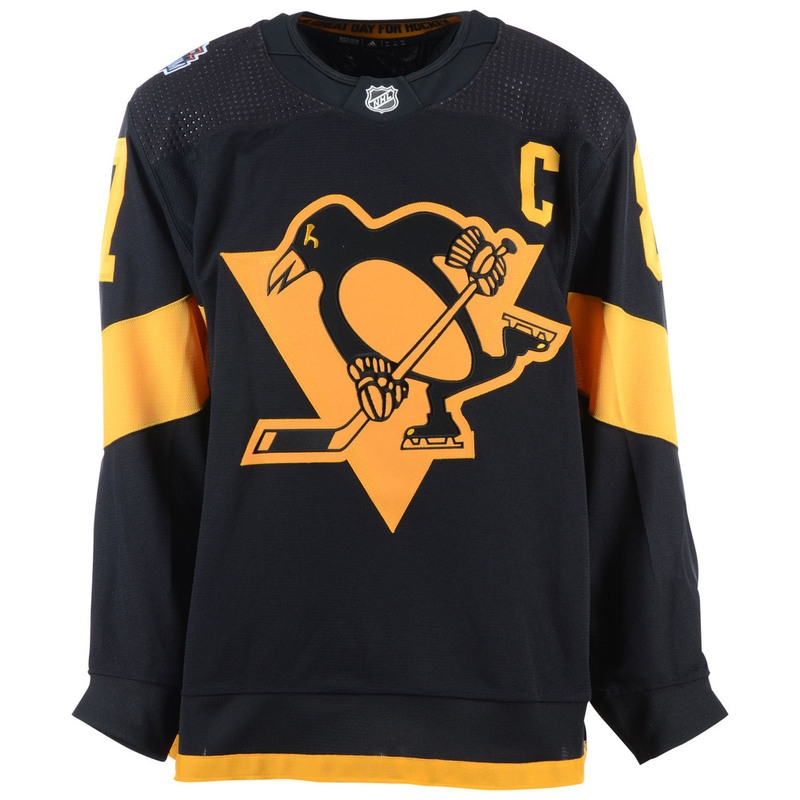 This jersey was worn during the 1st period against the Philadelphia Flyers on February 23, 2019. 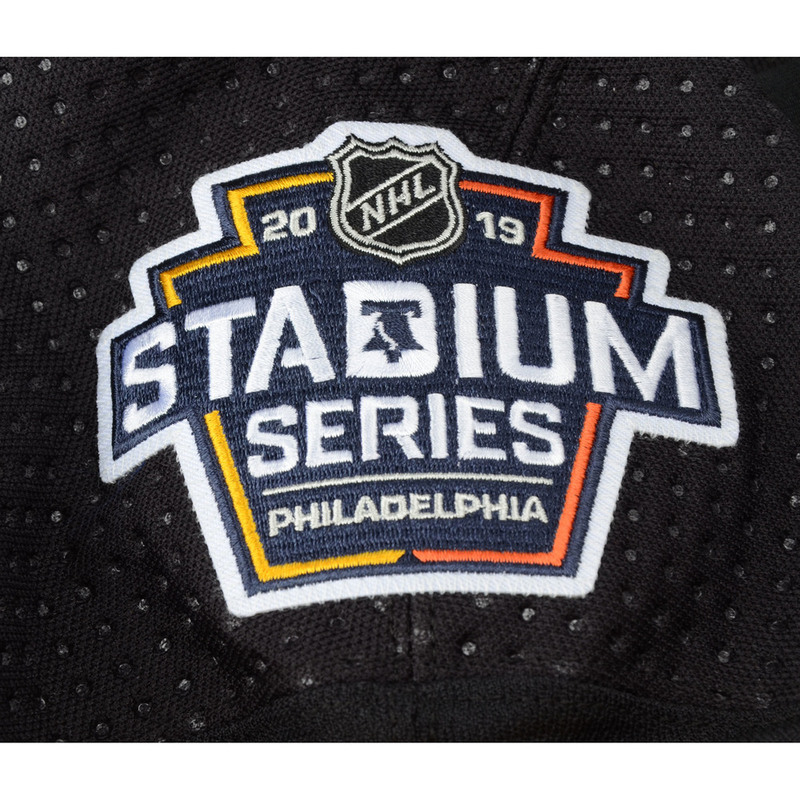 This jersey was collected directly from the team's locker room by Fanatics Authentic in conjunction with the NHL and comes with an individually numbered, tamper-evident hologram that can be verified online. This process helps to ensure that the product purchased is authentic and eliminates any possibility of duplication or fraud. 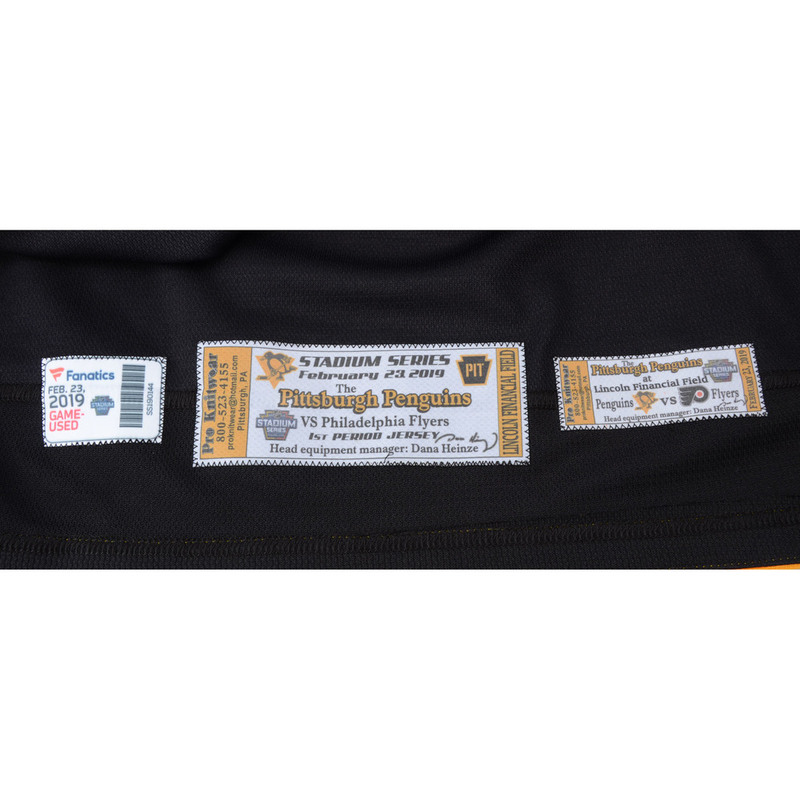 - Details and specifics of jersey usage are subject to change due to factors such as injury, sickness, roster change etc. Click here to login and register your phone number for Text bidding. If already registered, text SS7;<bidAmount> (e.g., SS7;20) to +19049901334 to bid.